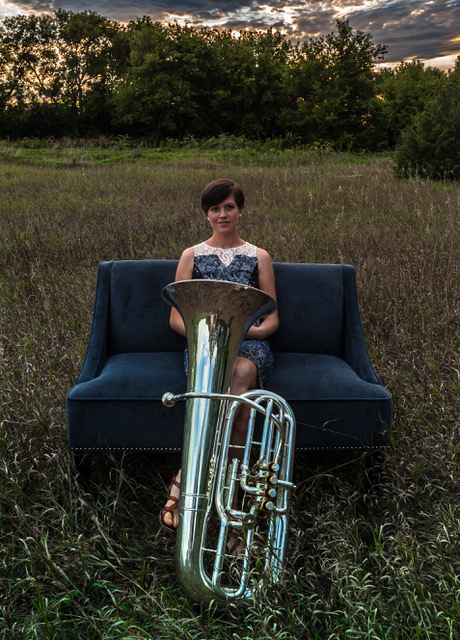 MT2EC, or the Midwest Trombone, Tuba, Euphonium Conference, is an intense weekend of lectures, masterclasses, and performances for low brass enthusiasts. Many collegiate faculty and students, as well as high school students, instrument manufacturers, and guest artists attend the event each year. Our guest artists for 2018 are Tim Myers, Principal Trombone of the St. Louis Symphony, and Bethany Wiese, former Principal Tuba of the New World Symphony.